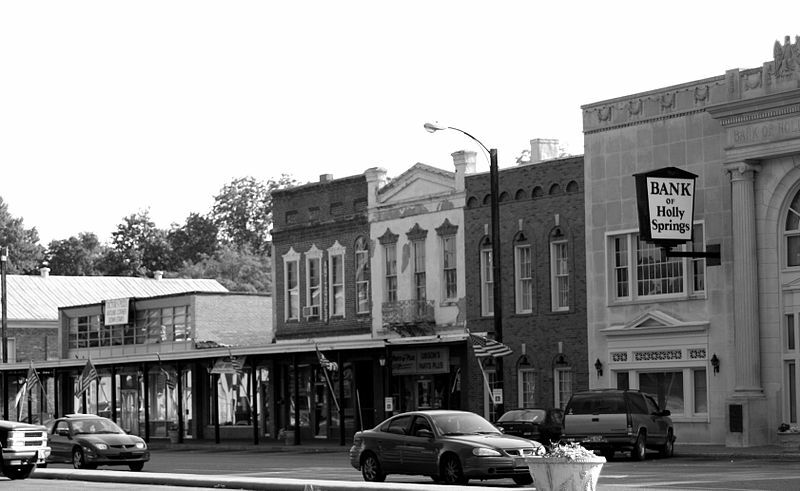 A small church in Mississippi is fighting a local zoning ordinance that prohibits churches from leasing space in the town square. Last year, officials in Holly Springs, Mississippi denied the request of Pastor Telsa DeBerry to utilize a building in the town square for his small eighteen-member congregation, known as Opulent Life Church. They reportedly told DeBerry that they wanted to keep the area zoned as a business district and that he subsequently needed to look elsewhere. Mayor Andre DeBerry, the pastor’s uncle, agreed. The church then filed suit in federal court, but this past January, the district judge sided with the town by denying a preliminary injunction. Now, Pastor DeBerry has appealed to the Fifth Circuit. Both sides presented oral argument on Wednesday. He explained that the town recently changed its ordinance after conceding that it was problematic, but the revision still bans churches from the town square. The Fifth Circuit Court of Appeals may now consider whether the current ordinance is unconstitutional.